We are manufacturer and always supplying Hose Clamp with competitive price, high quality and prompt delivery. 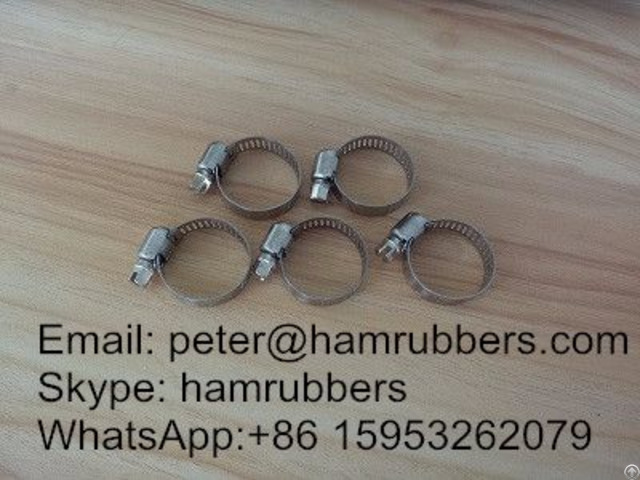 Size: According to customer’s requirement Qingdao Haianmei Rubbers Co., Ltd is a professional manufacturer of Hose Clamp in china. 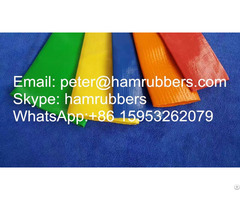 Business Description: Qingdao Haianmei Rubbers Co., Ltd. is a leading manufacturer and exporter of rubber hose, hydraulic hose, industrial hose, welding hose, PVC hose, teflon hose, high pressure hydraulic hose fittings, and hose couplings in China. Since it was established, we have been dedicated to providing top quality products and services for customers in all industries. As a trusted leader in rubber hose market, we offer a complete line of rubber hoses and fittings that are made in the China and exported worldwide. 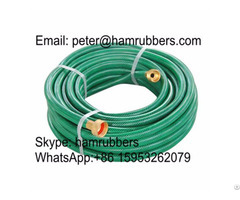 Qingdao Haianmei Rubbers Co., Ltd manufactures and sells only the highest rubber hose, hydraulic hose, industrial hose, high pressure hose fittings and other rubber hoses. 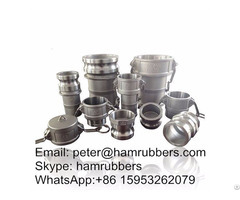 The products are widely used in industry, agriculture, construction, garden, petroleum, chemical, engineering, metallurgy, mining, shipbuilding, ocean and other heavy industrial areas. Our superior products that range from rubber hose, hose fittings to other hydraulic system components, make us the best in the industry. Contact us today to order rubber hoses, or to learn more about our other hydraulic components.